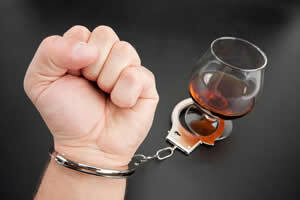 When it comes to the causes of alcoholism one needs to remember that they differ from addict to addict. 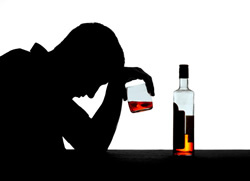 The problem of alcohol is as severe and destructive as a drug addiction and can destroy all semblance of a healthy and normal life from a person. 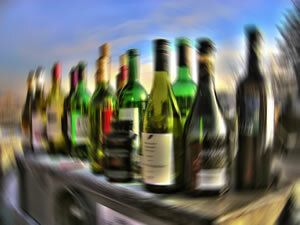 A lot of factors that may be genetic, social or emotional in nature may lead to a drinking problem for any individual. And when a mixture of these factors starts overlapping a person’s life – he may turn to alcohol as a way to get away from his problem. Genetic Factors – Most of the time genes play a key role in causing alcohol. Studies prove that if a person has problem of addiction running in the family, he has high chances of acquiring addictive tendencies in his/her life. 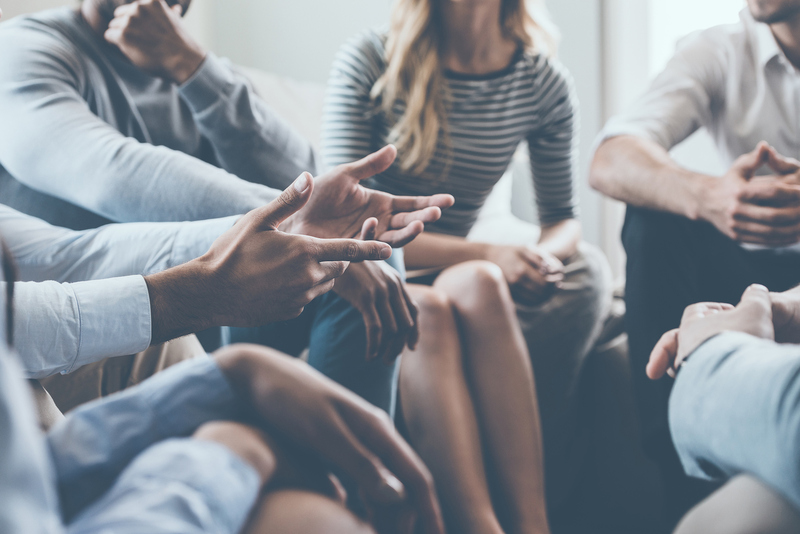 Emotional and mental ill-health factors – People suffering from alcoholism often have some deep emotional issues running in their past or present. These issues may be physical/sexual (sexual abuse) and mental (depression, bi-polar etc). 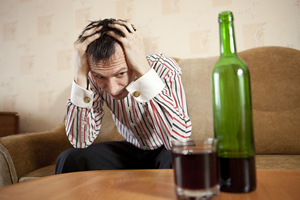 People suffering from emotional issues turn to alcohol as a way to deal with their emotions. 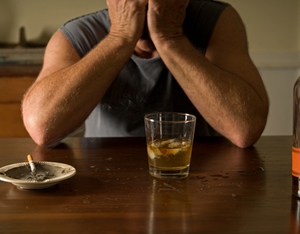 The web of alcohol addiction is very destructive and dangerous and it can take away all semblance of a normal life from a person. This is why treatment of alcoholism through alcohol rehab program is mandatory to get back on the road to health and a happy life. 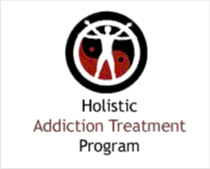 Alcohol treatment and rehab programs are specifically designed to deal with mental as well as physical issues of a patient so that he recovers in the bets manner possible and does not face a relapse.